If you had asked someone in the mid-18th century who the greatest living opera composer was then the answer would almost certainly have been Johan Adolph Hasse. 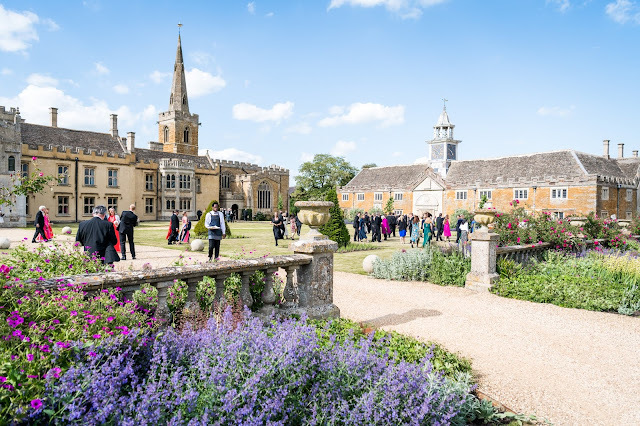 Yet in the 20th century the revival of Italian baroque opera centred very much on Hasse's older contemporary and countryman (both was Saxons trained in Italy) Handel. 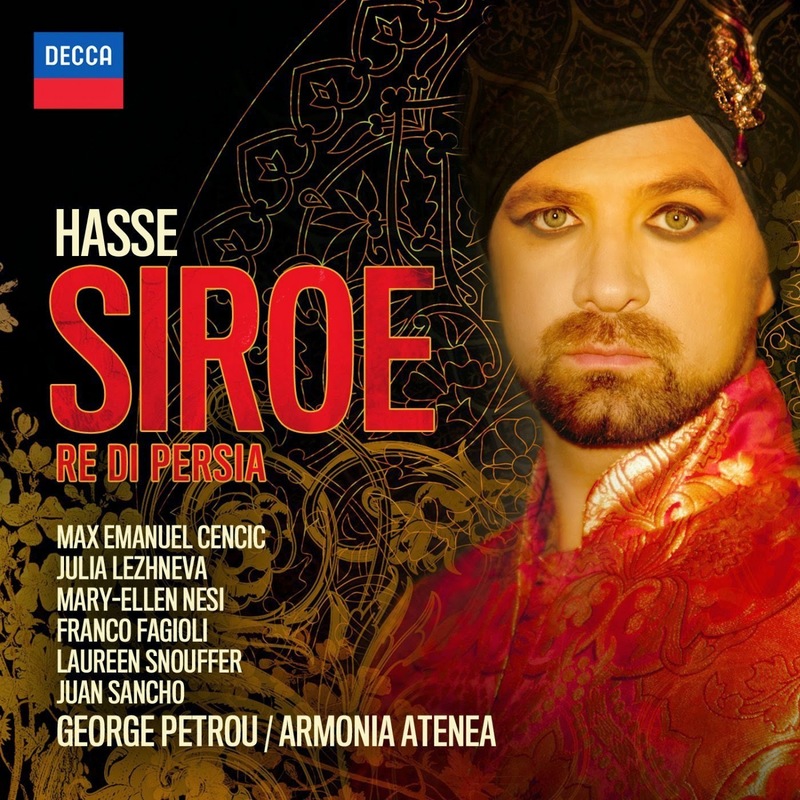 Hasse's reputation still has not developed and this new recording of his opera Siroe from George Petrou and Armonia Atenea on Decca is very welcome. Petrou has a strong cast, with Max Emanuel Cencic, Julia Lezhneva, Franco Fagioli, Mary-Ellen Nesi, Juan Sancho and Lauren Snouffer. The recording is based on stage performances, directed by Cencic which took place in Athens (with performances in Versailes as well) and the recording was made in Athens. Hasse developed an important relationship with the librettist Metastasio and from around the 1740's he set all of Metastasio's texts uncut and unchanged. In fact he went further than this and revisited some of his earlier librettos re-setting them in their unchanged state. The 1763 version of Siroe was written for the theatre in Dresden when the court of Frederick Augustus II of Saxony returned after the devastation of the Seven Years' War. It was to be the last opera Hasse wrote for Frederick Augustus. Hasse had worked in Dresden snce 1731 but shortly after the premiere of Siroe in 1763 Augustus died and his successor extensively trimmed the Dresden musical establishment so Hasse and his wife, the soprano Faustina Bordoni, departed and retired to Vienna. Hasse operas are not short. The original 1733 version of Siroe was performed uncut in London in 2008 and there was well over four hours of music. These discs present the 1763 version, and there is 170 minutes of music on the discs. As the performances are based on stage production, I presume that the opera is cut but no-where in the extensive CD booklets does this issue get addressed. As presented here the title role gets only three arias, not only that but an accompanied recitative is inserted from Handel's Siroe whilst another aria from Hasse's Tito Vespasiano makes an appearance. The reason why I worry over the missing arias is that those performed here are all enormously elaborate. Hasse was famous for writing showy arias which suited the singers of the day down to the ground. What I miss in Hasse (at least the operatic music that I have so far been able to hear) is the moments of simplicity that a composer like Handel chose to provide. Are they not there, or have they just not been recorded? The plot is the usual good versus evil in the Royal family stakes, with the setting of Persia being simply another distant country. The performances are all stupendous with all singers having to cope with cascades of notes. The plot is in fact not unlike Mozart's Mitridate re di Ponto with a King struggling to decide between good and bad sons. Here the king is Cosroe, played by Juan Sancho with Max Emanuel Cencic and Franco Fagioli as the sons Siroe and Medarse. Julia Lezhneva plays Laodice who is in love with Siroe, whilst Mary Ellen Nesi plays Emir who is also in love with Siroe but is set on revenge so is disguised as a man. Also in the cast is Arasse, a general in the Persian army. Lezhneva is simply amazing, I have never heard anyone sing divisions so fast and so finely. On a purely technical level her singing is a wonder, but she makes a great deal of emotional sense too and the disc is almost worth buying for her singing alone. Mary-Ellen Nesi is perhaps less obviously spectacular but she is as worth hearing. Where Lezhneva's performance sometimes has a 'look at me' element to it, Nesi is more quietly expressive without the 'faster, higher' element. Both counter-tenors are singing soprano/mezzo-soprano castrato roles. Cencic turns in a lovely, expressive performance with his familiar warm, vibrato led tone. Beautiful though it is, it does lack something of the sense of swagger that the right female mezzo soprano can bring to this, with the ability to sing with darker, heavier tone. Franco Fagioli as Medarse does rather seem to be repeating the form which beset him in Mozart's Idomeneo at Covent Garden recently, where the vibrato in his voice overwhelms the essential core leaving the sense of line somewhat compromised. Juan Sancho undoubtedly has very great facility as Cosroe, but I did rather find his voice a little too edgy for comfort. Lauren Snouffer is admirable support in the smaller role of Arasse. George Petrou and his ensemble Armonia Atenea bring conspicuous brilliance to Hasse's orchestral writing. Hasse wrote for the orchestra in almost as virtuoso way as for the vocalists and clearly the group enjoy things. I did sometimes worry that Petrou tended to push speeds a little, and that some of the arias would have benefitted from a more relaxed feel. But the opera is about dialogue as much as aria, and there is plenty of recitative. Decca has printed the libretto in a handsome, highly readable book so that one can follow the opera and it is well worth doing so. That the performances are based on a live staging is a real advantage and the recitative has a real sense of dramatic urgency and coherence about it. Hasse's writing is often far closer to the early Classical than to the Baroque and perhaps his style would make more sense to us if we knew more of the operas of his important contemporaries like JC Bach and thoughts of Mozart's Mitridate are not far away either. 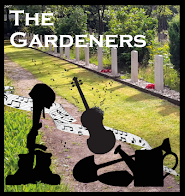 Whilst the opera sticks fairly rigidly to the recitative/da capo aria convention within this framework there are many imaginative touches and a real sense of drama. You feel that the piece would work as a drama on stage and the performers bring this out. Hasse operas on disc are all too rare, especially ones sung by the calibre of singer comparable with the original performers. Here we get some stunning performances but I still worry how close the opera on the discs is to what Hasse wrote. Still, it is a great stride forward being able to listen to almost three hours of Hasse on a major label like Decca. I hope Cencic has further such projects! Update: A correspondent informs me (see comments) that the 1763 version of Siroe was one of Hasse's shorter operas and none of the arias were cut though the recitative was trimmed heavily. Hasse's 1763 version of Siroe is one of his shorter operas. The recording includes all of the arias Hasse composed for this version of the opera, not a single aria was cut. The recitatives, however, were severely shortened. I would have preferred a complete recording of the opera (without any inserted scenes or arias) on 3 CDs. You were right about it working on stage. I was lucky enough to make it to Versailles last November to see the full staging. It was magnificent. Started at 8pm finished at 12.10 after intervals and encores. Far better live than on the disc was Sancho's Cosroe. His "Gelido in ogni vena scorrer mi sento il sangue" was a coup de theatre, so moving. And we didn't even have Fagioli, Nesi played Medarse as a trouser role, and was excellent. I think a DVD may be coming out. Lehneva brought the house down, of course, Cencic's acting was first class. Fagioli is playing Medarse in the Vienna (concert?) performance in April 2015. I have my ticket.